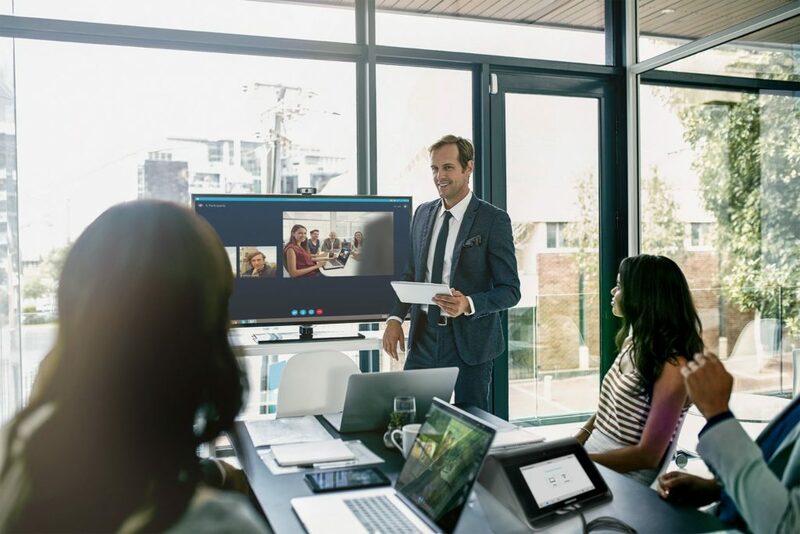 The Crestron Mercury allows for collaboration with people in multiple locations, regardless of the web collaboration platform used, as it combines all of the must-have conferencing and collaboration tools into one console. 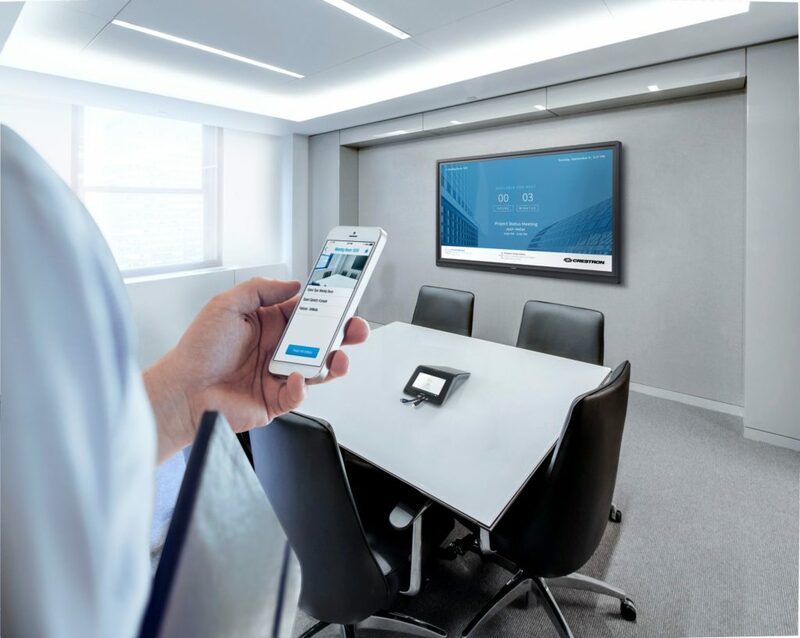 Crestron Mercury includes AirMedia which allows meeting participants to present wirelessly using their own devices, such as a laptop, mobile phone or tablet. This gives the presenter the freedom to move within the room while still having control over the content being presented. An HDMI connection is also provided for devices that can’t connect wirelessly. 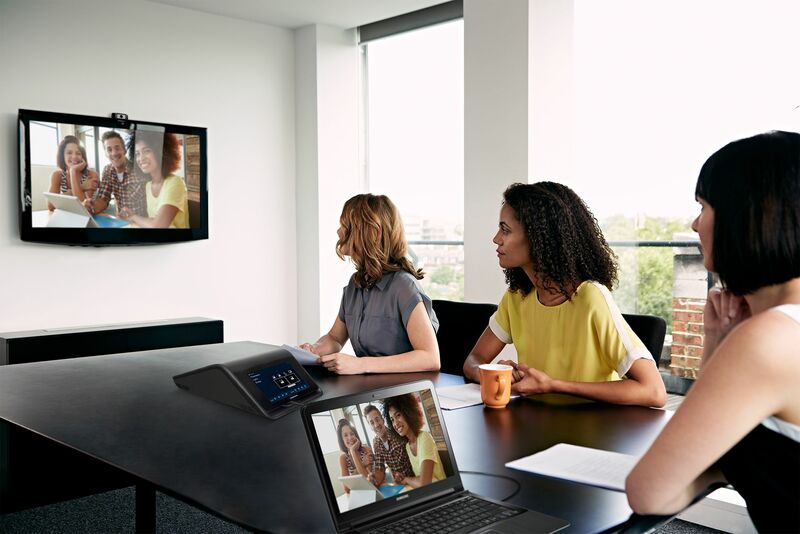 Calls can be made by connecting your mobile phone to the console, via Bluetooth, or by using the full open conference SIP phone. This allows additional participants, remotely located, to be added to the discussion while ensuring that the call quality is maintained. Alternatively, if you require information, from a third party, you can have a private conversation on your mobile phone and then switch to the console for all the participants to hear. There is a built-in room scheduling system which can be accessed using the console or by downloading the PinPoint application. The room schedule is easy to use and is displayed on the console and meeting room screen, for all to see. There is a built-in occupancy sensor that supports energy saving automation. Room usage data is also collected, by the sensor, and allows you to establish how often a room is being used. 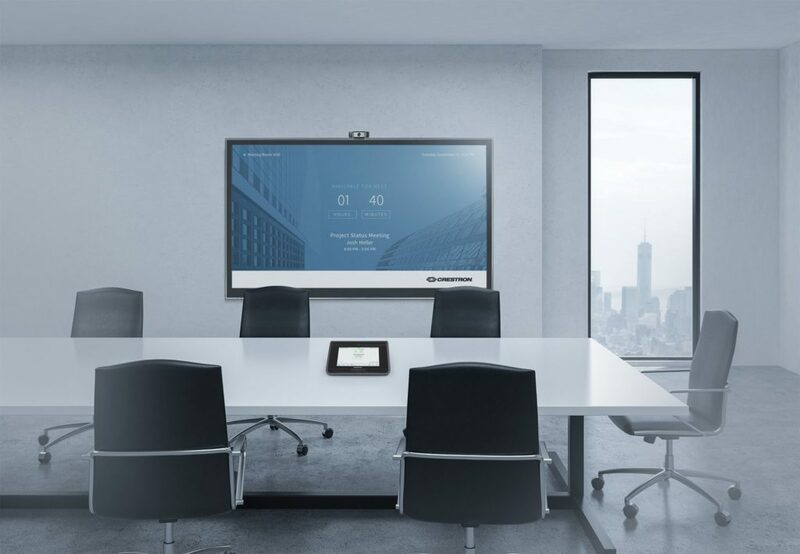 The Crestron Mercury range is a scalable solution that can be used for smaller huddle rooms or larger corporate boardrooms. The range is affordable ensuring that it meets huddle room budgets while providing all the features of a large corporate boardroom.